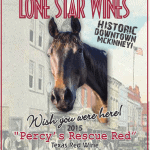 Every year in the Spring, the Lone Star Wine Cellars’ Wine Club members head to the Triple ‘R’ Ranch & Winery where their talent as a wine connoisseur is put to the test to create their own special blend. 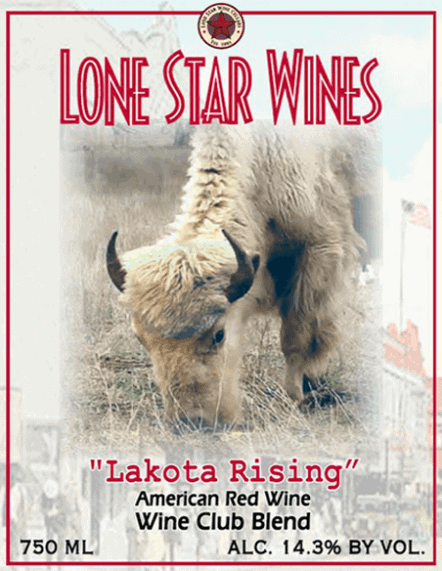 The Triple “R” Ranch & Winery Lakota Rising Wine Club Blend is a multi-vintage blend which displays a day-bright color of ruby red. 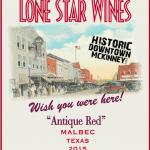 The nose burst with vibrant aromas of black cherry, black plum and a subtle hint of raspberry. On the palate, this medium to full-bodied blend has copious amounts of black cherry, blackberry, red currant and raspberry while finishing with a extremely smooth and lively finish. Lakota Rising pairs well with Italian and any red meat entrees.